Doctors have previously revealed that the Austrian came mere days from dying, before he had both lungs replaced, prompting a long stay in intensive care. After undergoing "intensive" rehabilitation in hospital and a separate clinic, Lauda was discharged in December and immediately headed for Ibiza with his family. 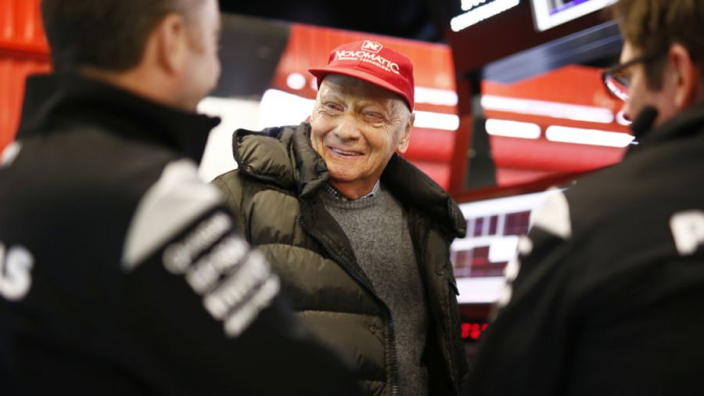 Reports had suggested that Lauda had also come down with pneumonia while in hospital, although this was not confirmed by AKH. The 2019 season-opening Australian GP remains a target for Mercedes' non-executive chairman to return to F1, although it is unclear if his latest trip to hospital will impact this.